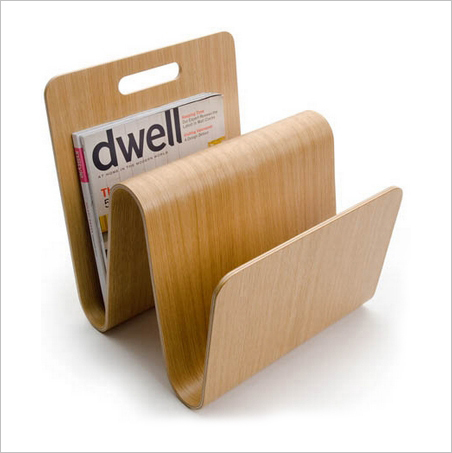 A molded ply serpentine to compliment your modern interior design and favorite periodicals. Tasteful folds of modern wood create two deep spaces. High quality and appealing to the eye! 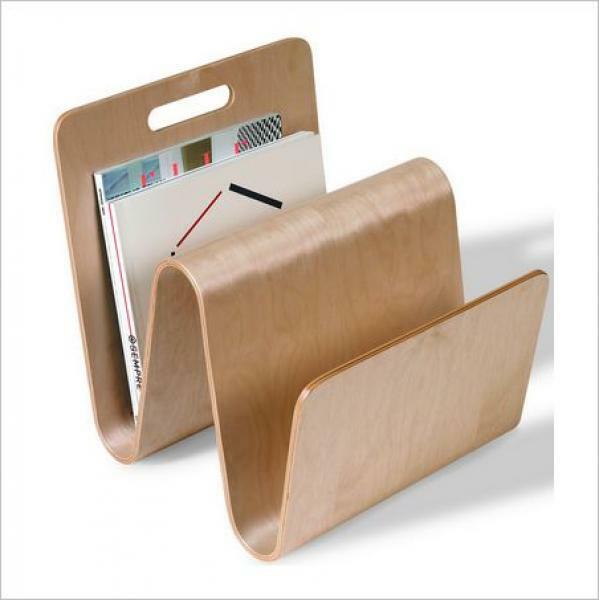 Folded and molded like the modern classics and finished with Birch, Oak, or Walnut Veneer. 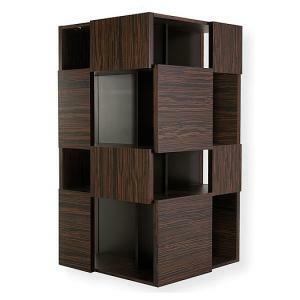 Looks great with a low modern lounge chair or any contemporary setting. 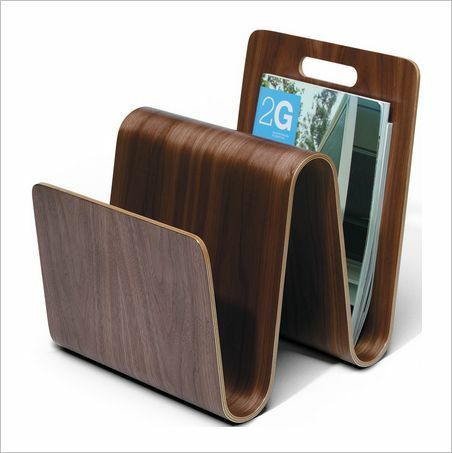 A modern magazine rack which is ready to ship to you now. Order for yourself or as a unique gift now!